A new way of experiencing wellbeing and harmony, restoring balance, of feeling how the universe’s energy flows through every cell in our body. Inner wellbeing influences outside beauty. 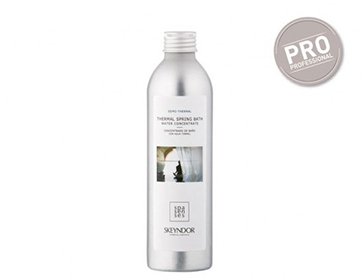 Skeyndor’s Spa Senses range is designed to eliminate negative energies and accumulated tensions, restoring the body’s vital tone, activating the skin and being aware of a new inner wellbeing. Luxury treatments and products with Thai and crystal massage techniques. Eliminates negative energies and accumulated tensions. 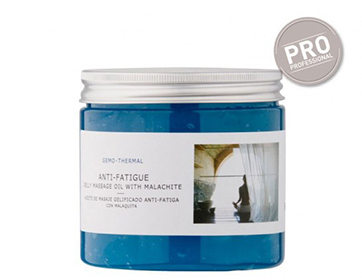 Restores the body’s vital tone. Repairs the skin. Organic mud with Hematite extract that strengthens the skin’s defences, with a regenerating action and moisturising effect. Restores luminosity. Body wrap with sapphire particles. 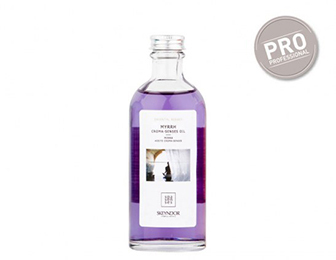 Brings vitality, renews positive energy and restores the skin’s luminosity. Gel wrap formulated with red fruits that stimulates micro-circulation, improves the strength of the capillary vessels and reduces the sensation of heavy legs. 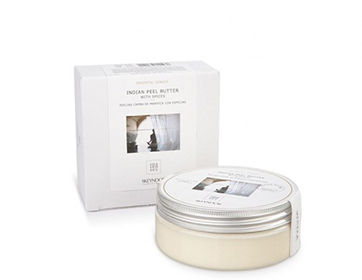 Purifies and oxygentates the skin. 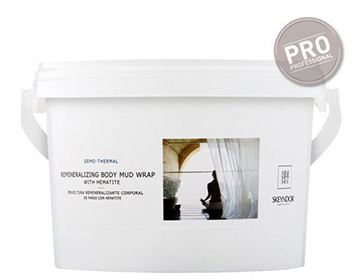 Bubbly wrap with green tea and citrus fruits with detoxifying properties. 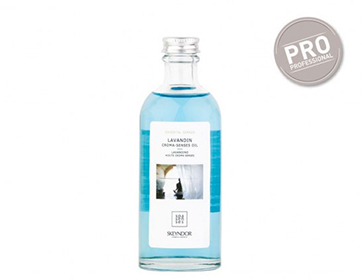 Its effervescent effect helps eliminate liquid, toxins and impurities accumulated on the skin, promoting its oxygenation. 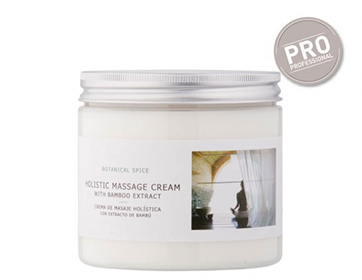 Relaxing and toning cream that enhances massages. Its active ingredients, Bamboo, Lotus flower and Water lily, supply energy, serenity and balance. Relaxes tensions. 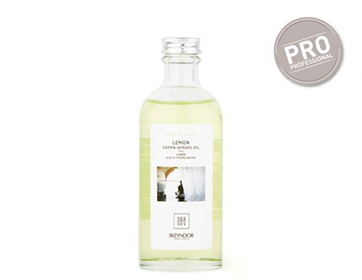 Jelly-like massage oil with malachite extract, with anti-free radical and emollient properties. Unites the necessary conditions to liberate tension and harmonise the body. Redistributes energy. Essential chromatic oil that stimulates the charkas or main channels that regulate energy. Essential oil associated with light and space. Redistributes energy. Essential chromatic oil that stimulates the charkas or main channels that regulate energy. Essential oil that is associated with ether. Redistributes energy. Essential chromatic oil that stimulates the charkas or main channels that regulate energy. Essential oil associated with air. Redistributes energy. Essential chromatic oil that stimulates the charkas or main channels that regulate energy. Essential oil associated with fire. Redistributes energy. Essential chromatic oil that stimulates the charkas or main channels that regulate energy. Essential oil associated with earth and water. Concentrate, with floral extracts containing Orchid, Ylang-ylang, Wild roses and Poppies. With depurative, purifying and draining properties. Guarantees a special, sensorial and gentle bath. 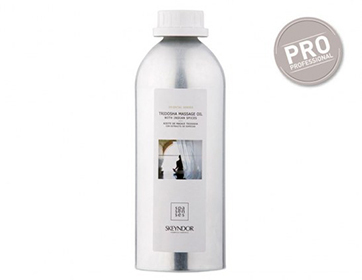 Body emulsion that delicately looks after, re-balances and perfumes your skin. 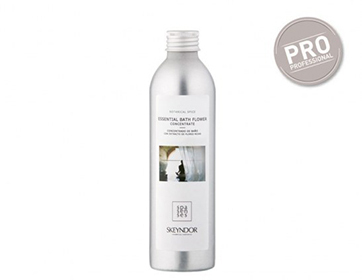 Formulated with a selection of red flower extract (orchid, ylang-ylang, wild rose and poppy) with purifying abilities. Its innovative texture combines the lightness and comfort of the mostsophisticated body serums with the moisturizing and utmost care of treatment creams, thus adjusting to your skin’s needs. Renews and oxygenates the skin. Exfoliates the body. Contains orange, apricot, grape and lychee particles that clean, smooth and moisturise the skin. Revitalises the body. 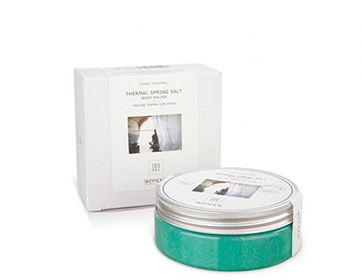 Exfoliates the body, refreshes and energises, with thermal salts with a renewing effect on the skin.